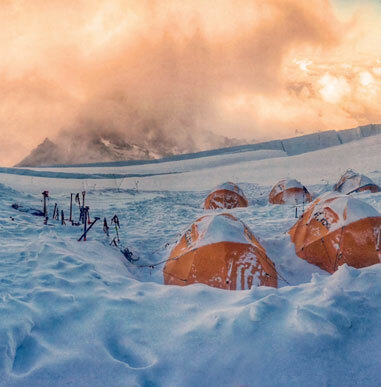 Our guiding team is comprised of world-renowned guides and full-time professional climbers. 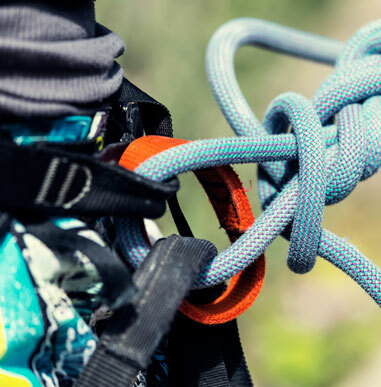 While some of these guides have historical climbing achievements synonymous with their names, others are well known for their guiding and teaching experience. A number of our guides have been recipients of coveted climbing awards and scholarships. The role of an Alpine Ascents guide is to impart knowledge, use calculated judgement and assist individual climber development. Our guides are experienced educators who evaluate their strengths by monitoring climbers’ achievements. 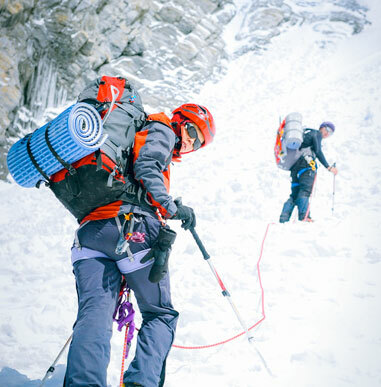 Thus we stress our acute ability to provide students and expedition members with personal attention, realizing the commitment to assist each climber in obtaining their goals. I had a fantastic time on the 13-day course and would recommend it to anyone interested in learning to get started as an alpine climber. I feel somewhat capable as a climber after taking this course and am excited to continue taking trips through Alpine Ascents.